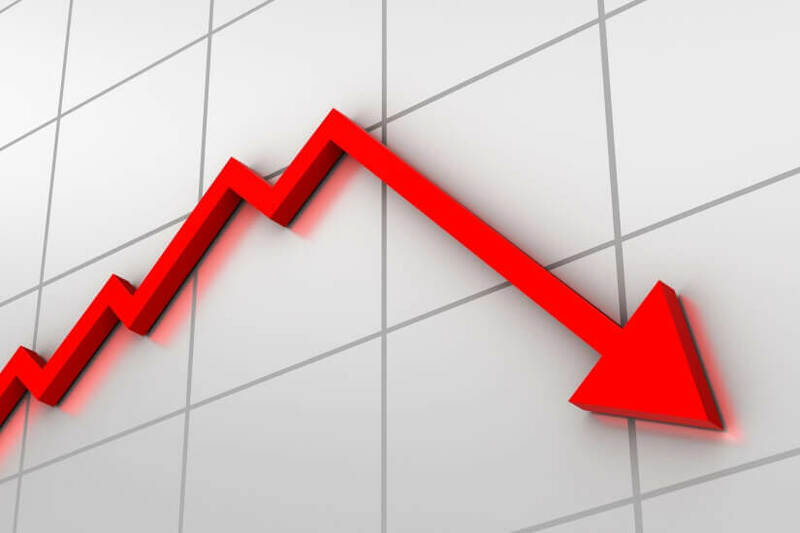 June marked the ninth consecutive month of falling dwelling values but political risks and funding pressures could exacerbate the situation, a property research firm has warned. According to CoreLogic’s figures for June, Australian national dwelling values fell 0.2 per cent over the month and 0.8 per cent over the year. It denotes the ninth month in a row to have a month-on-month fall in values. CoreLogic research director Tim Lawless said the softening can be attributed to tighter finance conditions and lesser investment activity, while forecasting little respite for the rest of 2018. “With lenders now focusing more on overall debt to income ratios and household living expenses, housing markets where prices are high relative to incomes could see less activity as prospective buyers find their borrowing capacity reduced,” he said. Despite predictions that the official cash rate will stay on hold until late 2019, Mr Lawless said lenders could raise mortgage rates regardless as higher international funding costs take effect. “Smaller banks and non-banks have more exposure to international funding costs, which has seen some of these lenders start to lift their mortgage rates,” he said. “Should widespread increases to the cost of debt occur, we would expect this could place additional downward pressure on housing market conditions. Sydney and Melbourne, the cities with the highest volumes of investor activity, have seen the most substantial falls in housing demand. While a “surge” in broader first home buyer activity across those states is mitigating this to some degree, activity in this segment has also continued to soften since November. However, Mr Lawless urged perspective, noting that national dwelling values are still 32.4 per cent higher than five year ago. “This highlights the wealth creation that many home owners have experienced over the recent growth phase, but also the fact that recent home buyers could be facing negative equity,” he said. Can you pass this basic financial literacy test?